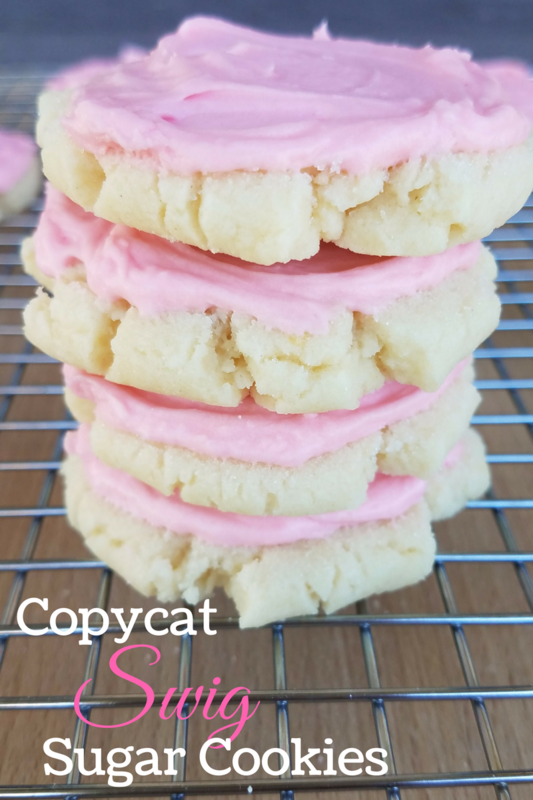 These frosted sugar cookies are soft on the inside and crisp around the edges. The almond flavored frosting makes them perfectly sweet and melt-in-your-mouth delicious. No one will guess they're gluten free!